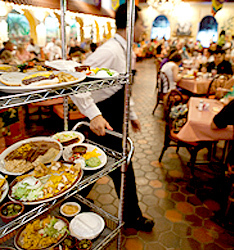 This iconic Dallas Tex-Mex has been dishing out combo platters and gooey enchiladas since 1918. The decor may seem dated, but the food always satisfies. Crispy tortilla chips are pretty darn good.